[Dual-Layer Protection]: Liquid TPU + Rubber coating provides your phone with effective protection and solf smooth feeling. 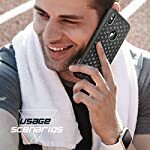 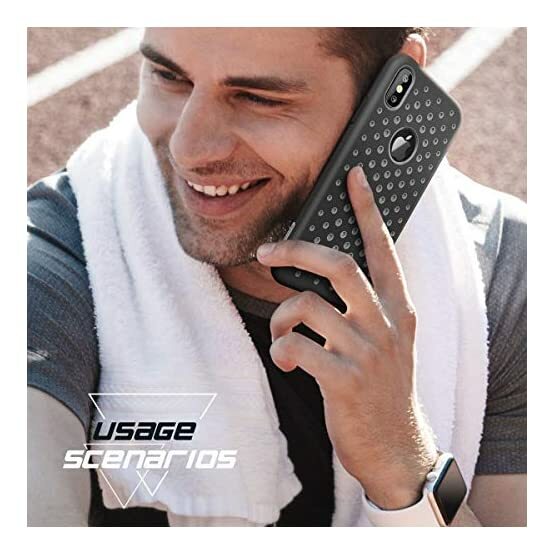 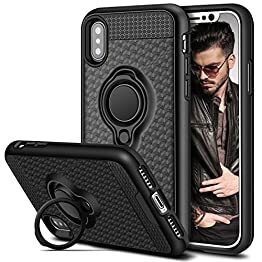 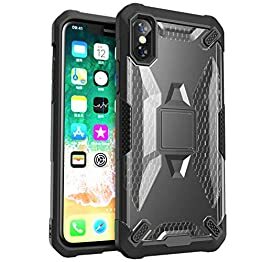 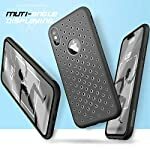 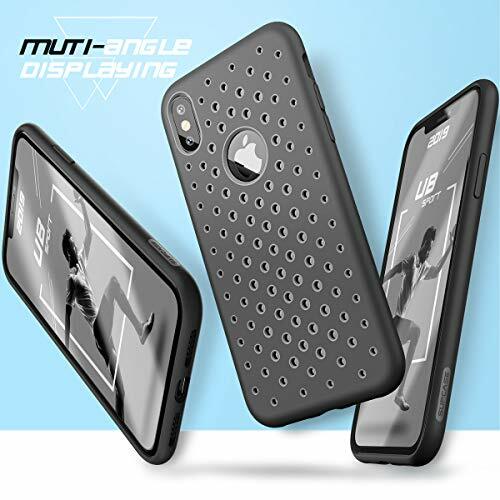 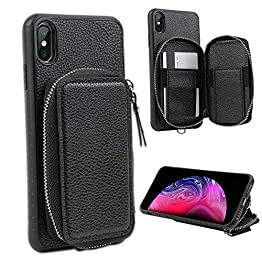 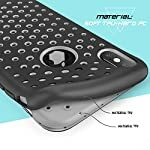 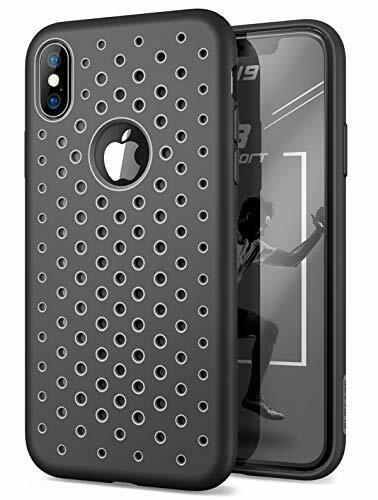 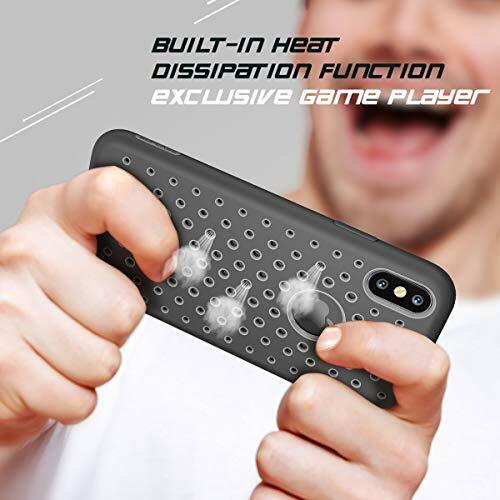 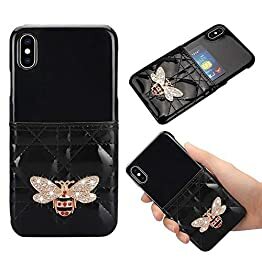 [Unique Design]: Sporty back cover design with irregular holes offer heat dissipation, while displaying fashion statement. 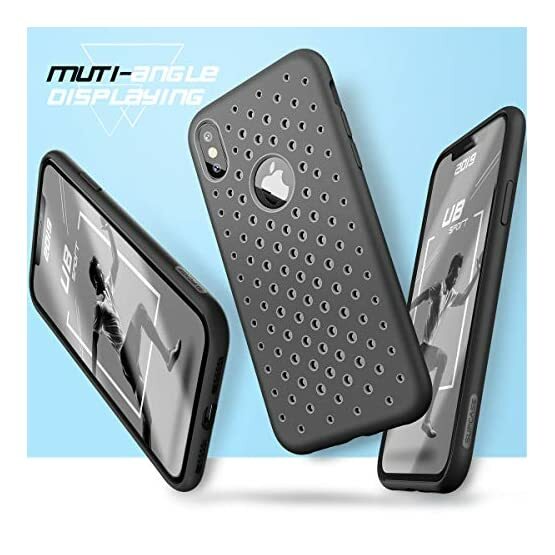 [Ultra-thin and Light]: Slim and sleek design ensures your phone can easily fit in pockets and purses. 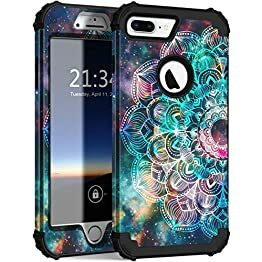 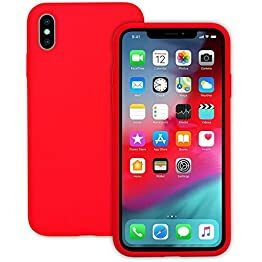 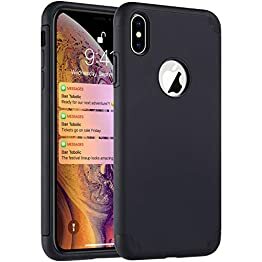 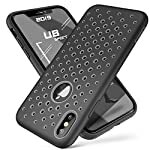 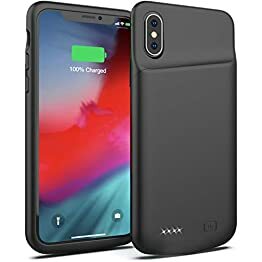 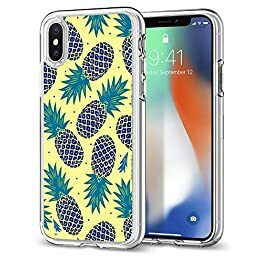 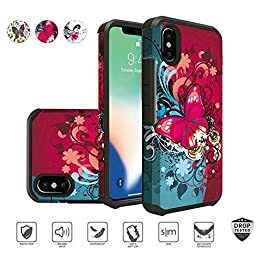 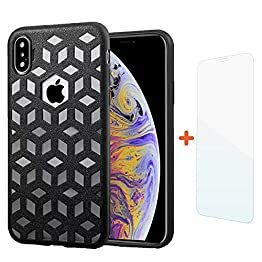 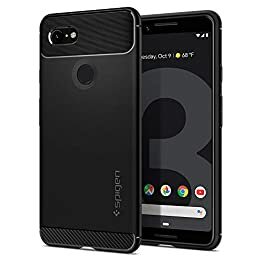 iPhone Xs max 2018 case SUPCASE Unicorn Sport Series Protective Case with Rubber coating and TPU Back. 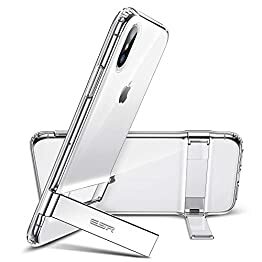 Raised lip around the touchscreen & camera keeps the lens and screen far away from scratches, while ultra-thin back will not increase the size of phone. 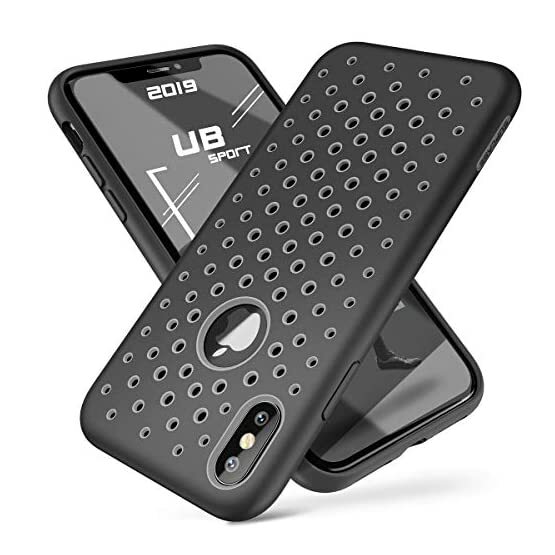 Made of Liquid TPU and rubber coating, so the color will never peel. 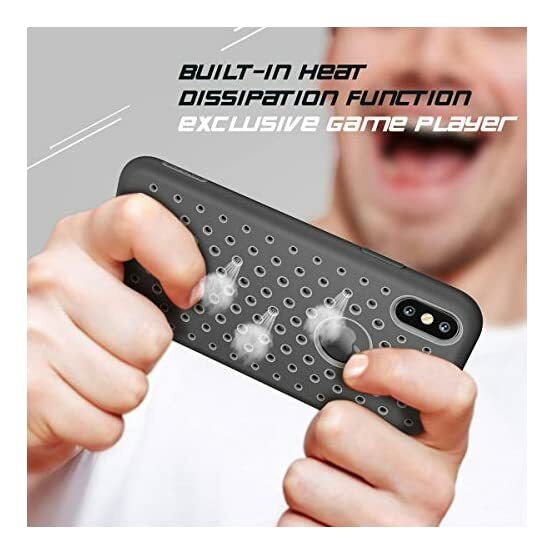 Liquid Silicone Rubber provides grip design which feels great to hold. 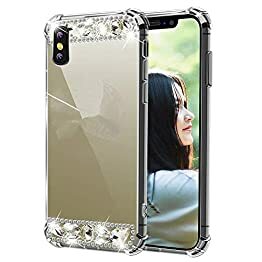 Lightweight and slim design preserve the original beauty of iPhone Xs max (2018 Release). 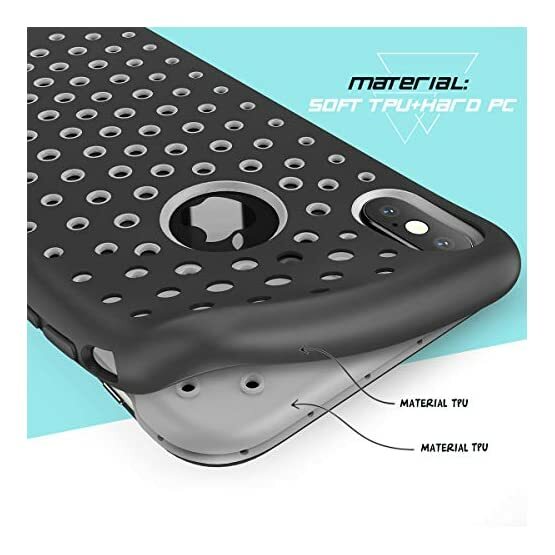 [Special protection]: Raised camera and screen lips give lens and touchscreen added protection. 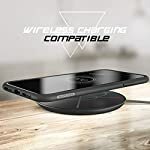 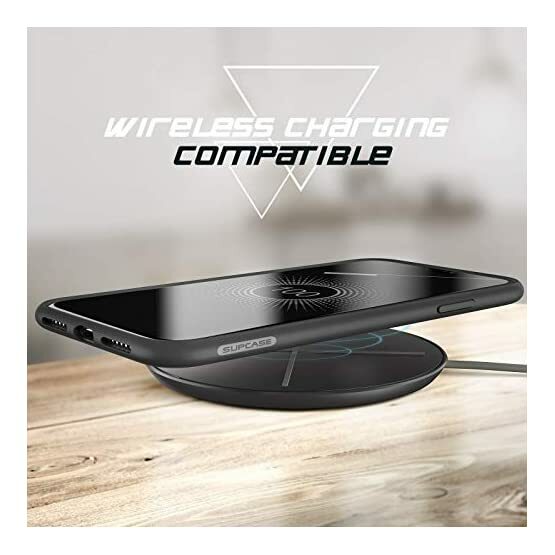 [Compatibility]: Compatible with iPhone Xs Max(2018 Release)only.